Callus Eliminator is fast, highly effective callus removal treatment. 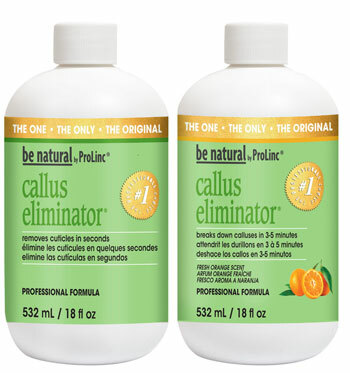 Save time and effort by letting callus eliminator do the work for you. Callus Eliminator's dissolving action breaks down callus tissue in just 3-5 minutes so you can simply file or buff it away.